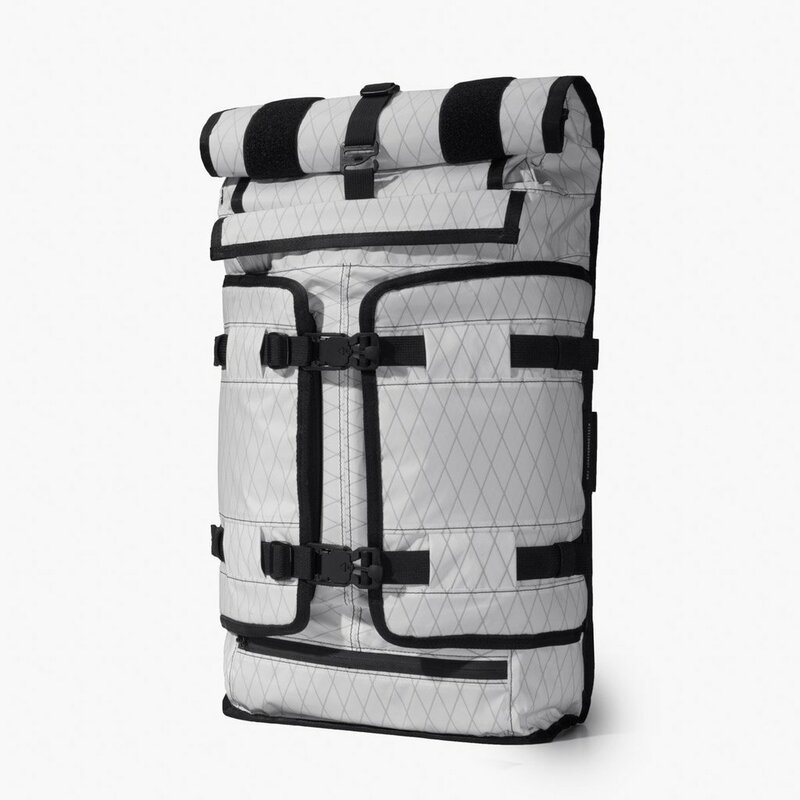 Mission Workshop makes some of the most well-thought-out bags in the industry. But along with plenty of hidden buckles, pockets, and straps, comes added weight. Especially if you’re bringing a camera and/or laptop along for the ride. 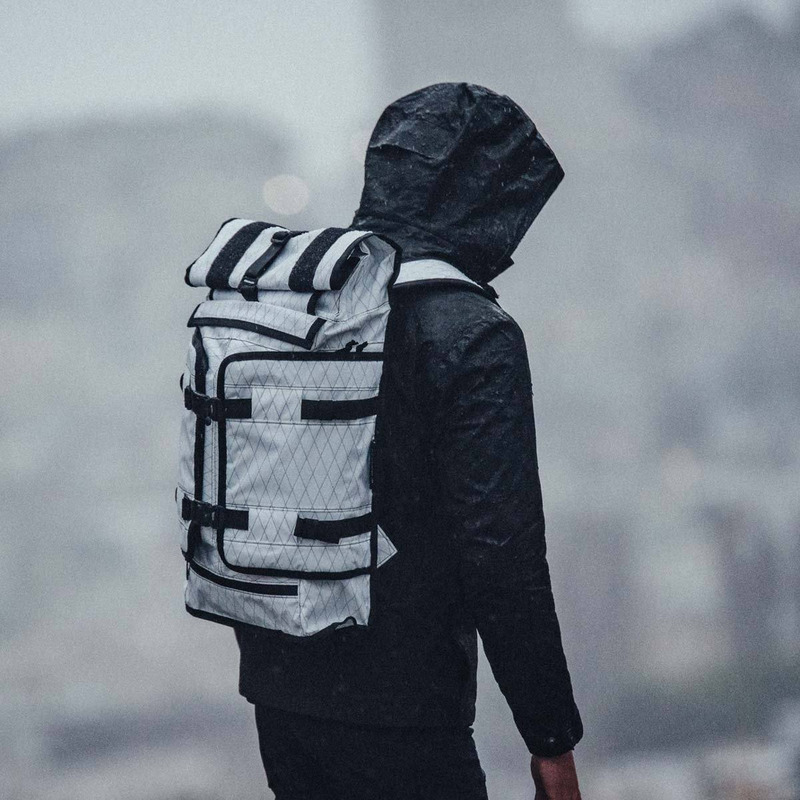 To cut weight, Mission Workshop has been re-building some of its bags out of VX material which sheds some of the weight. The newest bag to get the VX treatment is the RHAKE. 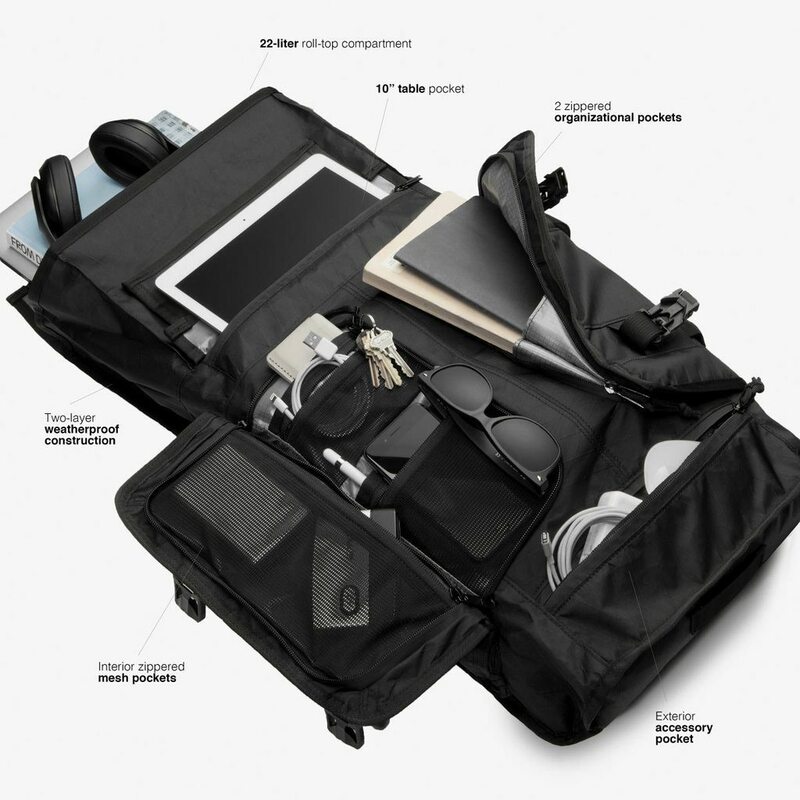 It’s a well-built bag that pairs nicely with The Capsule camera insert. The Rhake : VX takes the original Rhake design to the next level by incorporating VX-21 diamond ripstop fabric. VX-21 is one of the most advanced textiles in the world with virtually unmatched abrasion, tear, and weather resistance per gram weight.